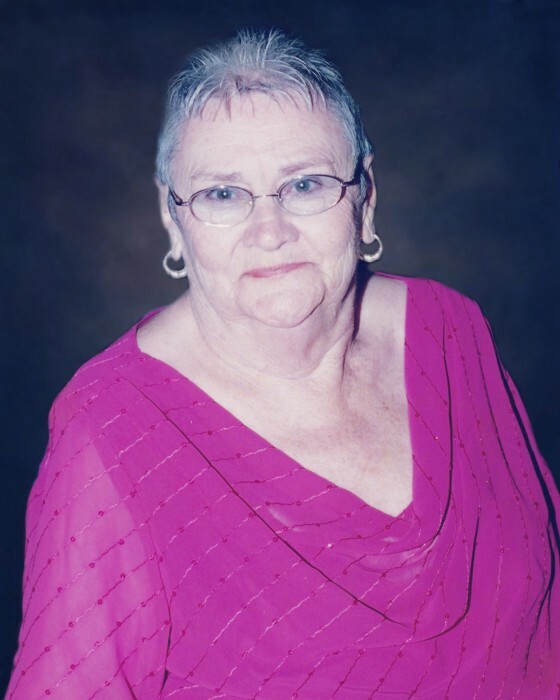 Minnie Monroe “Roe” Lea Roach, 88, went home to be with the Lord on Thursday, April 11, 2019 at her residence. She was the daughter of Pink and Eliza Lea, both deceased. She was also preceded in death by her brother, George Lea; sister, Eleanor Sue Waller; niece, Peggy Gilliam; and nephew, Robert Waller. Minnie Roe was reared in the Primitive Baptist faith and attended Bethel Christian Church. She was an avid sports fan and rarely missed watching the Blue Devils. She was a lover of Southern Gospel music and an original “groupie” of the quartet, Called Out. She also performed with the Caswell Senior Clef Singers. Minnie Roe worked as a physical therapy technician before retiring. She later volunteered at Alamance Regional Medical Center in the Cancer Center where she brought smiles and laughter to many patients. Survivors include a daughter, Donna Hudson and son-in-law Tim, and also, her treasured grandson, Taylor and adopted family, Beth and Josh Thompson. Special thanks to Dr. and Mrs. Jeff Byrnett, Dr. Bert Klein and Dr. Wally Kernodle. Love and thanks to her friends, neighbors and the Hospice Organization. A funeral service will be held at 2:00 p.m. on Sunday, April 14, 2019 at Bethel Christian Church with burial to follow at Bush Arbor Primitive Baptist Church. The family will receive friends from 4:00 until 7:00 p.m. on Saturday, April 13, 2019 at Rich & Thompson Funeral and Cremation Service in Burlington and at other times at the home of her daughter. In lieu of flowers, memorials may be made to Hospice and Palliative Care of Alamance-Caswell, 914 Chapel Hill Road, Burlington, NC 27215.